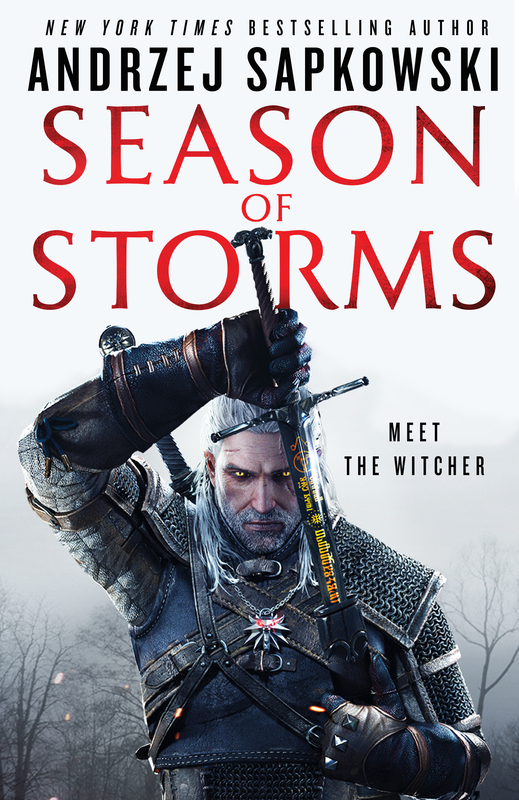 Season of Storms, the newest novel in Andrzej Sapkowski’s international bestselling Witcher series that inspired the hit video games, is launching Spring 2018 – get a first look at the spectacular cover below. Season of Storms cover illustration: © CD PROJEKT S.A. 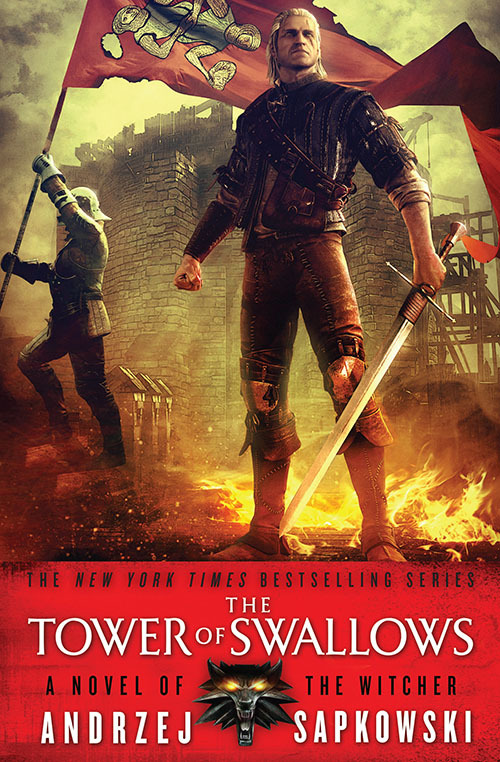 The Witcher returns in THE TOWER OF SWALLOWS, the fourth book in the New York Times bestselling series that inspired The Witcher video games. Here is an early look at the remarkable cover, illustrated by Bartłomiej Gaweł, Paweł Mielniczuk, Marcin Błaszczak, Arkadiusz Matyszewski, Marian Chomiak and designed by Lauren Panepinto. THE TOWER OF SWALLOWS is out May 2016, with the next book in the Witcher series, LADY OF THE LAKE, coming in Summer 2017. Check out the previous novels and collections in the Witcher Saga today. For all you Witcher fans out there counting down the days until the new game arrives, you now have TWO reasons to be excited for May 19th. Orbit is ecstatic to announce the acquisition of SWORD OF DESTINY, to be released in ebook simultaneously with the game. So much Witcher packed into one day! For new and returning fans, SWORD OF DESTINY is the perfect new addition to The Witcher series! Look for the print edition online and in stores this December. Also, check out CD ProjektRed’s trailer (NSFW) for The Witcher: Wild Hunt here! Baptism of Fire by Andrzej Sapkowski – On Shelves Now! For those of you craving something new and exciting now that E3 is over, Orbit has the answer. 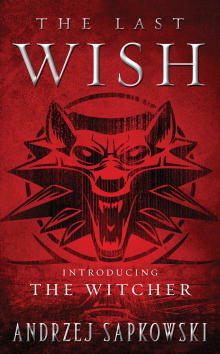 Baptism of Fire, the latest book in the Witcher series and the basis for the popular video games, is on shelves now! Do not miss this epic adventure featuring Geralt’s latest quest. 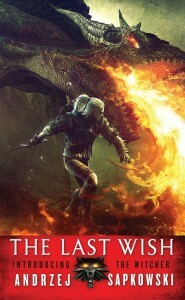 This is the third of the Witcher novels by Andrzej Sapkowski. And if you haven’t yet, make sure to check out where it all started with The Last Wish, Blood of Elves, and The Time of Contempt available now.